Enter a world of magic users, werecreatures, vampires and dragons. 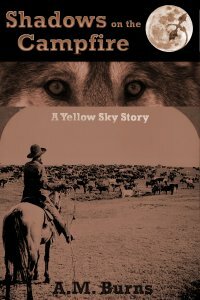 Come to Yellow Sky Texas. The Coalition of Magical Creatures oversees most of the magical beings on Earth. 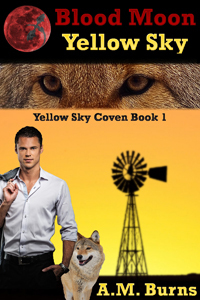 Yellow Sky Texas is a hot bed of magical activity. When that activity got out of hand they sent their best enforcer, Tal O’Duirwood, out to investigate. He helps Geraldine Beggay, a werecoyote, and her group of young mages to get the town under control. 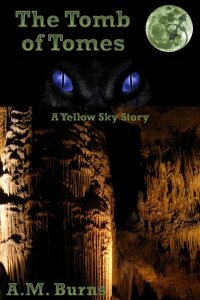 In a world full of all manor of lycanthropes, wizards, and other creatures, Tal manages to find love and acceptance. Follow the adventures of Tal O’Duirwood, his lover Alex Carlson, and their friends as they fight to make the world safer for humans and monsters alike. 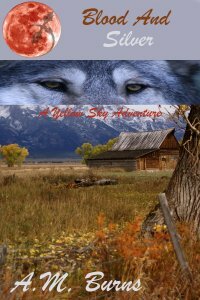 Young Chance Latrans lost his parents and his normal life when a werecoyote attacked them in a New Mexico camp ground. Now he must adjust to life as a werecoyote under the watchful eye of Geraldine Beggay and the Coalition of Magical Creatures while he tries to find the monster that attacked him and bring it down. 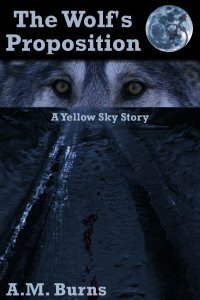 Follow Werebear Jamie Thatcher as he goes into a forest fire to rescue people trapped at camp. Druid dragon Tal O'Duirwood, has been so lost in his studies of ancient scrolls that he's forgotten about the world around him, until Will, a hunky werewolf shows up in his quiet mountain valley. Will comes with word of a gathering of magical creatures and an even more tempting offer, but before the two can do much more than talk, they must save a small town from a group of vampires. Is Tal ready for the wolf's proposal and the changes it will bring to his life? 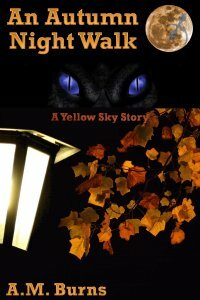 Chance Latrans has his first Yule with the Yellow Sky crew. He wants to get Trix something special. 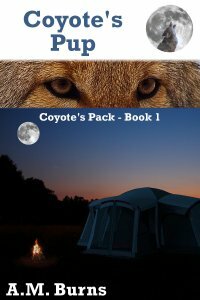 See what happens when he accidentally gets Raven and Coyote involved in his gift giving. There are also a lot of other great Yule time stories, poetry, chants, and more in this anthology. Even Tal had a rebelous time in his life. Take a look back, when he fought being what he really was, before he found his dragon side. Can he overcome the forces stacked against him and be the dragon he was meant to be. This along with twenty other tales grace this anthology. In a quaint bookstore, Tal and Alex find a mysterious book crafted by Tal's father.